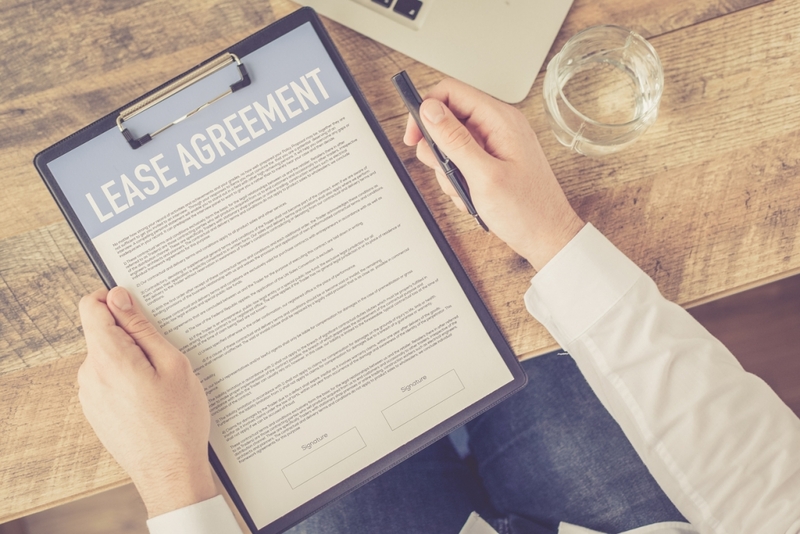 It’s a common practice for residential landlords to use a boilerplate lease as a contract between them and their tenants. These generic forms are readily and cheaply available online, and most of them do cover the minimum requirements for a legal lease agreement. Unfortunately, they often fail to cover some specific points that can provide much more precise terms and better legal protection for property owners, while observing the rights of the tenants under state law. 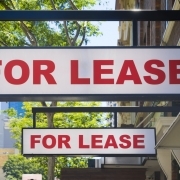 Are The Terms Of Your Lease Enforceable? 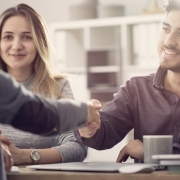 Typically, landlords want to make a lease agreement that favors protecting their own interests, but not every term you include in such a contract is legally enforceable. For example, you may be allowed to specify fees for late payment, but they have to be kept within what courts consider to be reasonable limits. 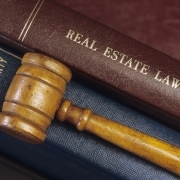 Having an experienced real estate attorney draft your residential lease ensures that your terms are within Florida’s legal limits, while providing you with the best protection possible. Does Your Lease Cover The Specific Circumstances? Generic lease forms are designed to cover the most common conditions encountered in leasing a home to tenants. Every tenancy and every property is unique, and it’s in your best interest as a landlord to make a lease agreement that covers issues that may arise with each specific property and tenant. For example, if you’re leasing out a home with solar panels, which are not typically mentioned in a generic lease, whose responsibility is it to keep them clean and maintained? What if the tenants plan to bring their own aboveground hot tub? Does the lease specify that they’re responsible for any damage to the electrical or plumbing systems, or due to leaking water from their hot tub? 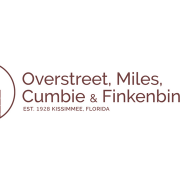 The real estate lawyers at Overstreet, Miles, Cumbie & Finkenbinder are thoroughly knowledgeable in Florida landlord/tenant law, and they can help you draft a residential lease that is the right fit for your property and tenant situation. Give us a call or contact us online to schedule a consultation and review of your residential lease, and we’ll work with you to effectively protect your rights and property. December 28, 2018 /by Overstreet, Miles, Cumbie & Finkenbinder, P.A. https://www.kisslawyer.com/wp-content/uploads/2019/01/iStock-840522334.jpg 836 1254 Overstreet, Miles, Cumbie & Finkenbinder, P.A. https://www.kisslawyer.com/wp-content/uploads/2017/09/kisslawyer-400.png Overstreet, Miles, Cumbie & Finkenbinder, P.A.2018-12-28 12:08:022019-01-16 12:13:07Why Do I Need An Attorney To Draft My Residential Rental Lease? Intercambio de mandos en la Cámara de Comercio del Condado Kissimmee/ Osce... Why Do I Need An Attorney To Draft My Commercial Rental Lease?